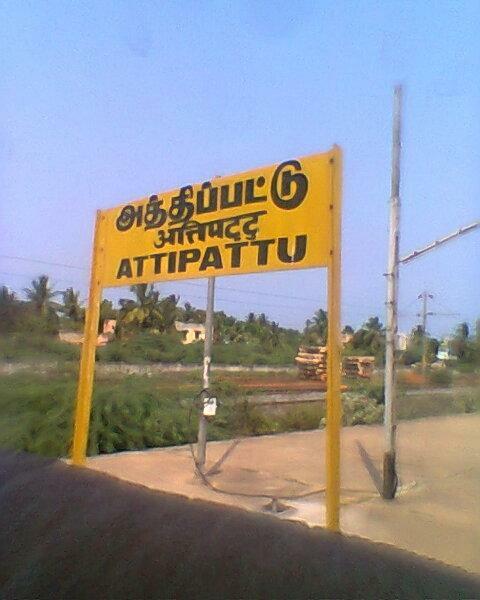 Compare with the Shortest Route between Attipattu and Sullurupeta. This is the Shortest Route between AIP and MAS. This is the Shortest Route between AIP and MMCC. 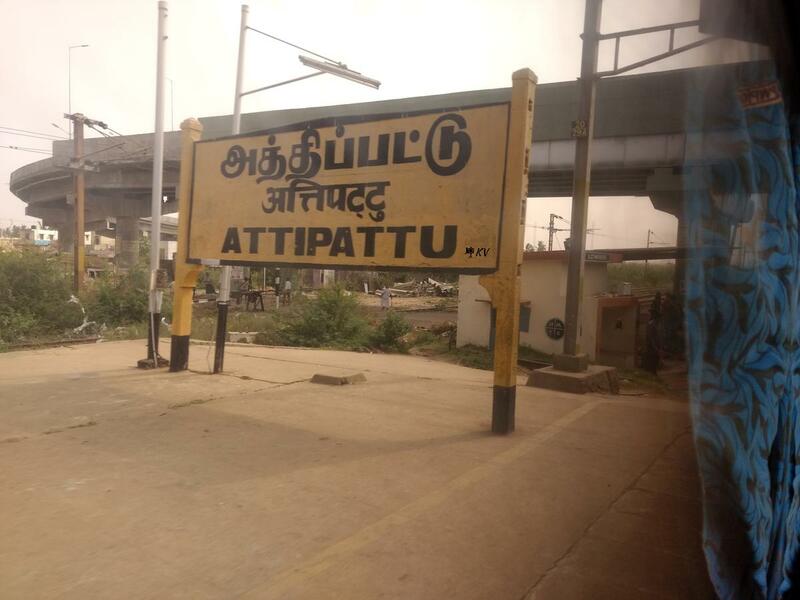 Compare with the Shortest Route between Attipattu and Gudur Jn.